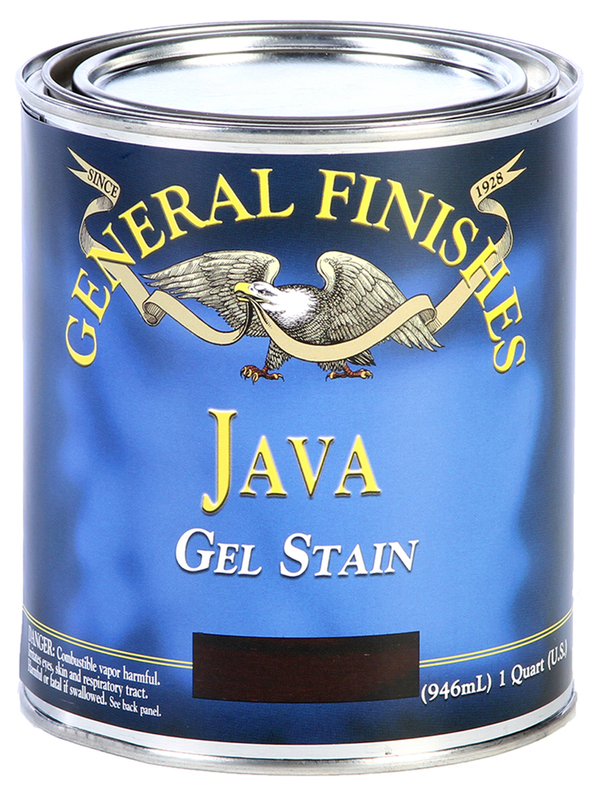 General Finishes Gel Stains are heavy-bodied and pigment rich, providing the richest, deepest color of any oil based stain. They do not penetrate wood as much as liquid oil-based stains, making them an excellent choice for difficult-to-stain woods such as pine or aspen. Intermix for a custom color; layer over dye stain for vibrant undertones. Always seal gel stain with topcoat. For indoor projects only.